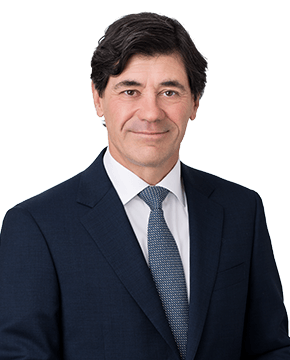 Mr. Luc Bertrand is Vice-Chairman of National Bank of Canada, a position he has assumed since February 2011, where he is responsible for developing and maintaining relations with corporate, institutional and government clients in Canada. Mr. Bertrand serves on the Board of the International Finance Centre of Montréal, is also Chairman of the Board of the Montreal Canadiens/CH Group Inc. Mr. Bertrand also serves on the Board of TMX Group and previously held the position of Chief Executive Officer of Maple Group Acquisition Corporation. 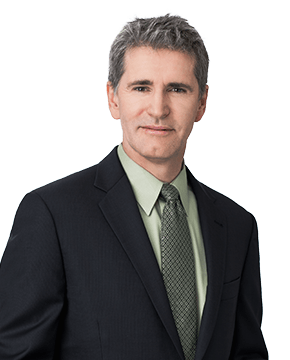 In recent years, he has been a director of the Canadian Derivatives Clearing Corporation, Vice-Chairman of the Board of the Boston Options Exchange, Chairman of the Board of the Montréal Climate Exchange, and a director of the Natural Gas Exchange. Independent - Mr. Bourassa is the founding President and Chief Executive Officer of Bourassa Boyer Inc., an accounting firm. 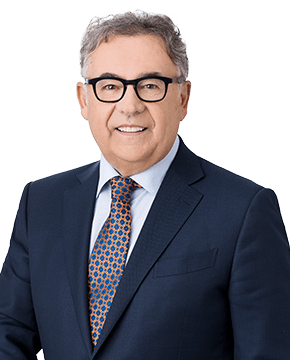 He has also served since 2001 on the Board of Directors of Savaria Corporation, which is listed on the TSX, is involved with various private companies as a shareholder and director and he is President of the Palliative Care Residence of Vaudreuil-Soulanges Foundation. Mr. Bourassa has been a chartered accountant since 1976 and attained corporate governance certification at Université Laval in 2009. Independent - Ms. Le Prohon is a professional board member with over 30 years of extensive experience in management and consulting including 20 years in senior executive positions at IBM in Montreal, Québec City, Toronto and Paris including her last position as Vice President Strategic Outsourcing Sales, IBM Global Services. Ms. 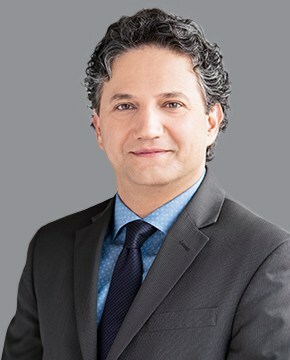 Le Prohon was President of Nokia Canada from 2003 and 2004. Since 2007, Ms. Le Prohon is a full time director for various public and private entities and not-for-profit organizations. She is currently a director of Alithya, BlackRock Metals, Casavant Frères and Make-A-Wish Québec Foundation. Ms. Le Prohon was Chair of the Board of Groupe Conseil OSI, was Chair of the Board of the Québec Breast Cancer Foundation, was a director of ACCEO Solutions, Bentall Kennedy LP and Hydro-Québec and was a member of the external audit committee of the Department of National Defence (Canada). She has a BCOM (Major in MIS) from McGill University, a MBA from Concordia University and was named Concordia University ‘Alumna of the Year’ in 2009. 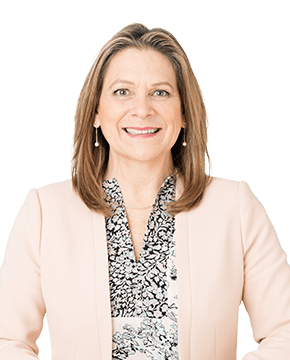 She is a member of the Institute of Corporate Directors and has attained corporate governance certification at McGill University in 2009. Independent - Ms. Hwang has rich and broad experience in electronics, metal and chemical materials and coatings through her management and/or ownership of businesses. She is president of H-Technologies Group, encompassing international business, worldwide manufacturing services and global strategy advisory. 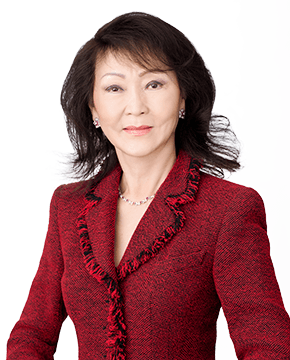 She was CEO of International Electronic Materials Corporation and has held senior executive positions with Lockheed Martin Corp., Hanson PLC (SCM Metals Corp.) and Sherwin-Williams Company. She holds four academic degrees (Ph.D., M.S., M.A., B.S.) in Metallurgy and Materials Science & Engineering, Physical Chemistry, Liquid Crystals and Chemistry, respectively. She has served various global leadership positions, and is an international speaker and the author of 400+ publications and several textbook, and is an inductee of U.S. National Academy of Engineering and International Hall of Fame (Women in Technology). She is a board member of Ferro Corporation (a NYSE-listed global manufacturer) and formerly served on the board of Second Bancorp. (a NASDAQ-listed bank). She also serves on various civic and government boards/committees including the U.S. National Materials and Manufacturing Board and chairs the Board of U.S. Department of Defense Assessment Panels on Army Research Laboratory and has attained certificates in corporate governance from Harvard Business School and Columbia University Corporate Governance programs, and is a guest contributor to the AGENDA of Financial Times and Corporate Board Member of NYSE Euronext on corporate governance issues. Independent - Mr. Fahey has over 20 years of experience in the Electronics Industry in various roles including scientist, engineering (manufacturing and product development), marketing and sales and senior management, including 17 years in senior executive positions with Rohm and Haas and The Dow Chemical Company. Mr. Fahey is a dynamic leader with demonstrated strategic and operational strengths across various functions (Operations, Engineering, Research and Development, Sales and Marketing, and Business Leadership), and across various businesses (Microelectronics, Circuit Board Technologies, Optics and Ceramics). Mr. Fahey successfully directed global teams and supported business development in Asia, North America & Europe. Mr. Fahey holds a Bachelor of Science (First Class Honors) from St. Francis Xavier University, a Masters in Science and a PhD in Chemistry (Area of Research: Polymers for Microelectronic Applications) from Cornell University. Mr. Fahey is currently serving on the Semiconductor North American Advisory Board, was a member of the Board of NEMI (National Electronics Manufacturing Initiative) and has produced numerous technical publications and patents in the semiconductor industry related to both materials and semiconductor processing. Independent - Mr. Osborne has over 30 years of experience in Satellite Communications, Space and Defence, most recently having served as President of the MDA Information Systems Group where he was responsible for MDA’s Canadian businesses. Mr. Osborne joined MDA in 2009 as President, Satellite Systems. 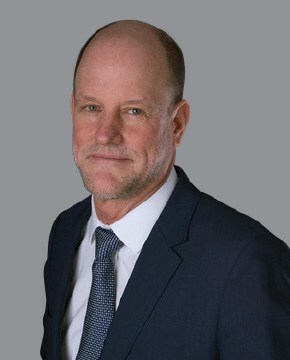 Prior to joining MDA, he held the position of President, Advantech Networks, a provider of Satellite and Wireless Solutions for the telecommunications and broadband markets. Mr. Osborne began his career with Spar Aerospace in 1983 as a Design Engineer. After joining the management team in 1989, he held positions of increasing responsibility in Manufacturing, Engineering, Program Management, Sales & Marketing and Business Unit Management. Mr. Osborne holds a Bachelor of Mechanical Engineering and a Master of Business Administration, both from McGill University, Montreal, Canada. Until recently, he also served on the Board of Directors of the Aerospace Industries Association of Canada. Mr. Roshan was appointed as the Corporation’s President and Chief Executive Officer on February 15, 2016. He has 25 years of international and executive experience in managing and growing businesses in industries related to Automotive, Specialty Chemicals, Material Technology and Electronics. In addition to managing businesses in his native United States, he has extensive experience with managing businesses in Asia-Pacific and Europe while living in these regions. Prior to joining 5N Plus, he worked for Umicore, a global materials technology group for 18 years and managed various businesses and ventures. Mr. Roshan was Senior Vice President for Energy & Surface Technologies; based in Belgium and prior to this appointment was Senior Vice President of Automotive Catalysts Division of Umicore in Asia-Pacific. Throughout his executive tenure, Mr. Roshan has established a track record of success in both sustainably growing businesses in various markets including Asia-Pacific, Europe and North America along with transforming underperforming global ventures. Early in his career, Mr. Roshan worked for Bosch North America and Ford Motor Company. He is a graduate of Executive Program at the University of Michigan’s Ross School of Business. He holds an Executive MBA degree from Broad School of Business at Michigan State University and a degree in Electrical Engineering from Michigan Technological University.